This is much more than video capture. The new replay tools offered in PlayerUnknown's Battlegrounds are so much more than standard video-capture technology. In fact, it isn't video capture at all -- it's data capture. The 3D replay tools allow players to zoom around the map after a match, tracking their own character, following enemies' movements, slowing down time and setting up cinematic shots of their favorite kills, all within a 1-kilometer radius of their avatar. It's filled with statistics, fresh perspectives and infinite data points to dissect. This isn't just a visual replay; it's a slice of the actual game, perfectly preserved, inviting combatants to play God. The toolset comes from South Korean company Minkonet, which just opened a second office in Los Angeles. 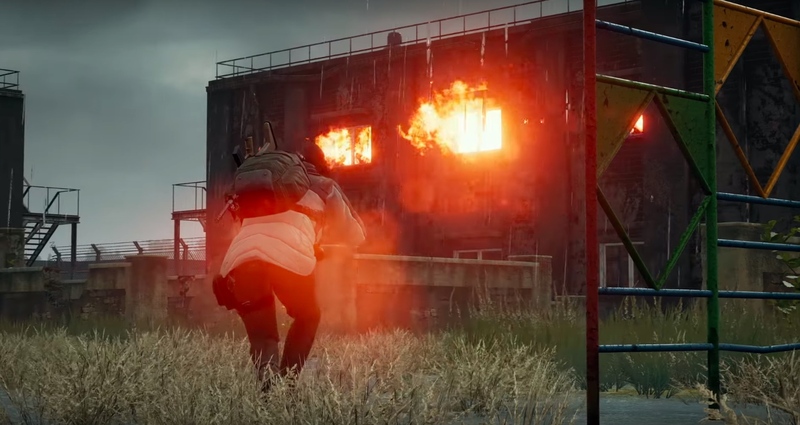 PUBG is its first big client, and last month's rollout marks the first real mainstream implementation of this data-capture technology. It definitely won't be the last. 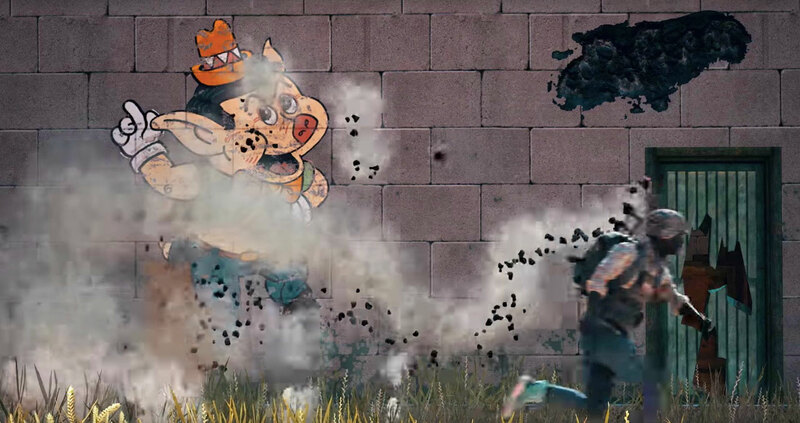 According to Chief Operating Officer and Chief Financial Officer Gilbert Kim, Minkonet's phone has been ringing off the hook since the PUBG announcement, with studios around the world wanting a piece of the replay pie. "We've been getting a lot of calls and a lot of interest," he says. "Getting in new games is really competitive, and every feature counts, but we see data capture and replay technology is probably going to be mainstream in the next few years. ... I think this is going to unleash new content that's never been seen before in games, and it's just starting. It's just starting right now." PUBG is an ideal test case. It's a massively popular online game where up to 100 players parachute onto a map, scavenge for supplies, upgrade weapons and attempt to be the last person standing. Even though it technically came out in December, PUBG has been available in early access since March and it's picked up a considerable number of accolades -- and players -- in the process. Just last week, SteamDB reported PUBG hit 3 million concurrent players on PC, vastly outstripping its closest competitor, Dota 2, which has a record of 1.29 million simultaneous players. Part of PUBG's success stems from developers' relentless focus on making the game fun to watch. Live streaming is now a major part of the video-game world, with sites like Twitch and YouTube Gaming growing in prominence and eSports bursting into the mainstream. 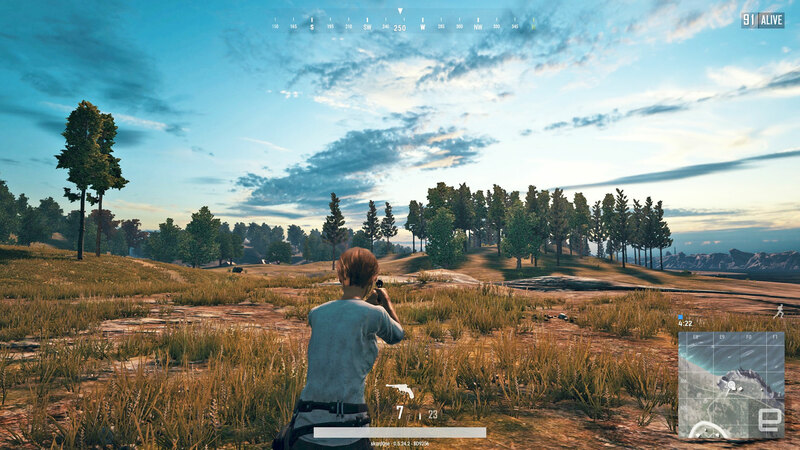 Kim says PUBG creator Brendan Greene and CEO Chang Han Kim built the idea of data-capture into the game from the beginning, and Minkonet's tech is a natural evolution of this focus. Minkonet and PUBG developers connected in late 2016 and started working together on the actual software earlier this year. "One of their first visions was to have PUBG as not just a great game to play, but a great game to watch," Kim says. "So they were already from the very beginning focused on having PUBG as a great live streaming game; esports was also one of their sort of long-term visions." 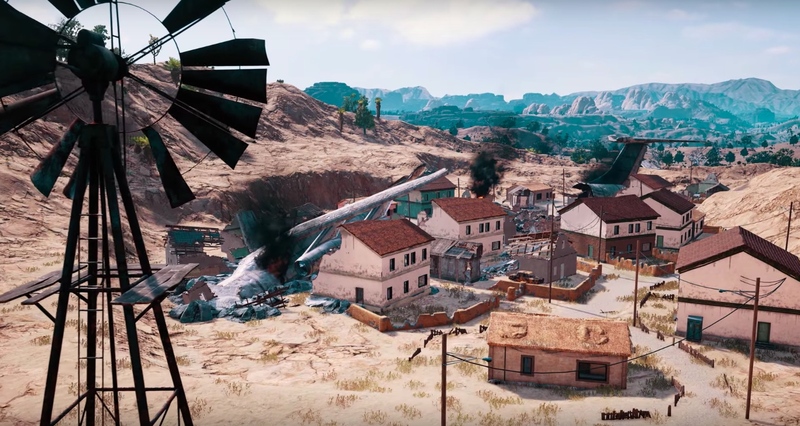 Minkonet's replay suite for PUBG addresses four main issues, as Kim explains it: cheating, learning, video editing and esports. Cheating is a huge issue in PUBG -- more than 1.5 million accounts have been banned from the game since it hit Early Access 10 months ago. "One of the biggest sort of issues right now in gaming is cheating, hacking," Kim says. "There's a core, a few people who are doing it to a lot of people. But I think with our 3D replay technology we can sort of provide an anti-cheat -- we can't prevent a hack completely. But because of what we do with the 3D death cam, people sometimes when they play, they want to know how they died, and sometimes our technology can find out how you died. Is there is something a little bit suspicious, maybe something we should be looking at?" On top of possibly catching cheaters in the act, Minkonet's tech allows players to review their games and cut together cinematic videos of their best (or worst, or funniest) plays. Plus, it features improved spectator modes for esports and live-streaming goodness. All of this exists on PC for now, but PUBG is also available on Xbox One. Minkonet doesn't have any concrete details to share about bringing 3D replay tech to consoles, but Kim says it's definitely going to happen. Minkonet is working on fresh features to add to its 3D-replay technology, and it's talking with developers about bringing these tools to other games. The days look numbered for traditional video-only replays. "We are just starting, but demand has been great," Kim says. "We just opened an LA office in the US. There are going to be several more projects next year."